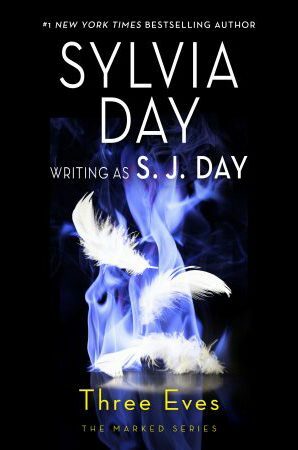 This sale has ended but stay tuned for more great sales on Sylvia’s books. Bared to You, book 1 in the Crossfire® quintet, has been chosen by Audible as a Romance Essential and is on sale now for only $4.95 through February 25 for Audible members. Listen to a sample and then order your copy. If you are a member, visit Audible’s Bared to You page for your sale price. Are you an Audible member? View the list here. 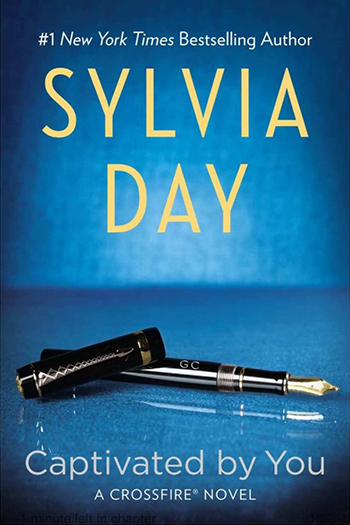 Did you know Sylvia has a documentary coming out for her Crossfire® fans? 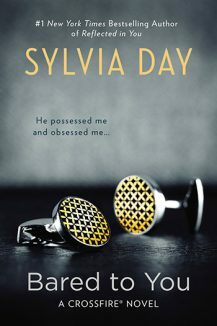 Beyond Words follows Sylvia as she undertakes a world tour to promote the final Crossfire® book, One with You. The documentary is currently in post-production so be sure and subscribe to SylviaDay.com Site Updates for the premiere date reveal and ways you can watch.